Gregory and Maleika Jones are the UMCF representatives in Anchorage, Alaska. The United Muslim/ Christian Forum (UMCF) is dedicated to the propagation of positive relationships between all people who believe in Almighty God, recognize their responsibility to do good deeds and promote human compassion, and fear the consequences of ignoring the cries of the weak and oppressed people of the world. UMCF recognizes that Muslims and Christians make up over half the world’s population and must join together to stand up against the atrocities of war, injustice and suffering of the oppressed. Malieka and Gregory have participated in many outreach programs and community events in order to bridge the gap between Muslims and Christians by sharing views on a topic that is not easily talked about: the similarities between Muslims and Christians that far outweigh the differences. 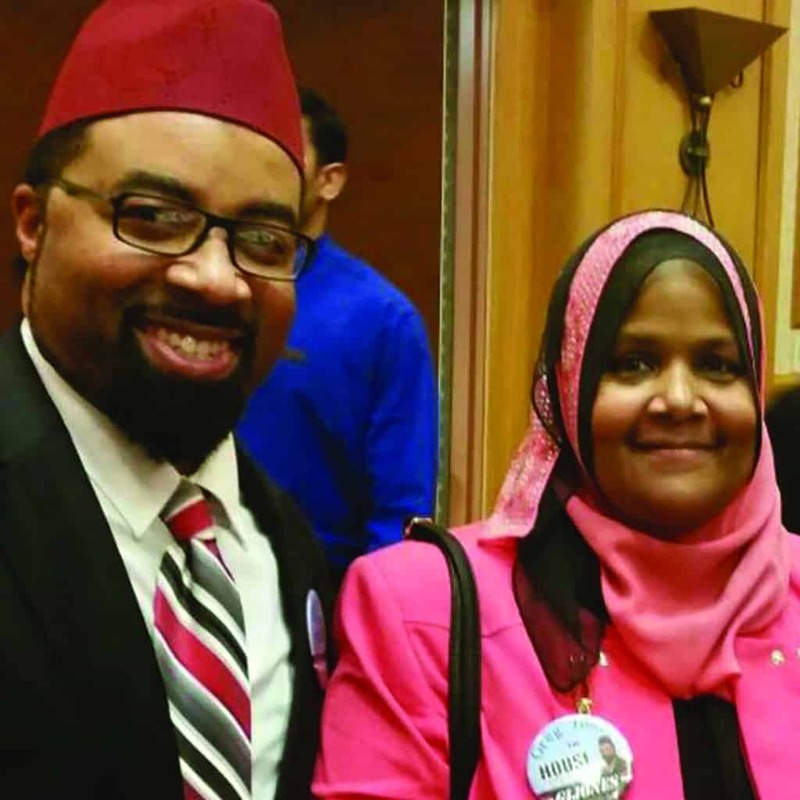 An example of such dialogue happened in February, when the couple was invited to speak at a program called “We are American Muslims” at the Unitarian Church. Greg and Maleika explained that the positive support is ongoing. Mankind is the family of Almighty God; we must work hard to foster and build meaningful relationships that will inspire others to adopt a proactive role in the betterment of society.